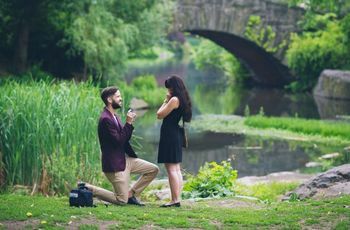 Here are some unique ways to celebrate your engagement. The question’s been popped and you and your S.O. have agreed to spend the rest of your lives together. 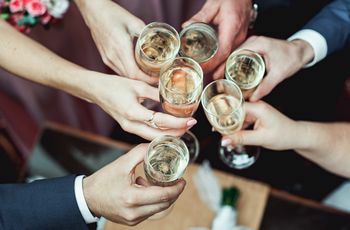 You’ll definitely want to celebrate your engagement, but perhaps throwing a party isn’t your style. 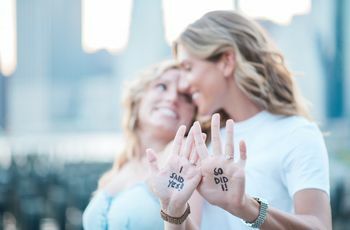 Not only is that totally okay, there are lots of other fun and festive ways to celebrate your engagement. 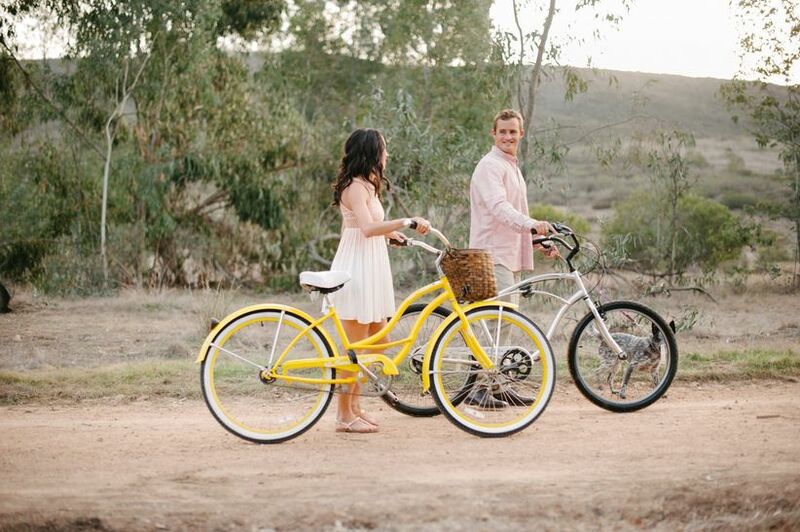 Here are nine unique ways to celebrate your engagement. Whether you decide to fly somewhere tropical or hole up in a nearby bed-and-breakfast, a weekend getaway is a great way to spend some time alone before the craziness of wedding planning begins. You’ll be so grateful for the romantic time just the two of you—and it’s a fun precursor to your honeymoon. If you’re trying to figure out how to celebrate your engagement and are already in saving-for-the-wedding mode, cook your favorite meal, light the candles, and pop open some bubbly! A low-key evening with your future spouse is the perfect way to celebrate. Let the world know how excited you are about being engaged! Share your engagement announcement with us on Instagram using the hashtag #JustSaidYes. 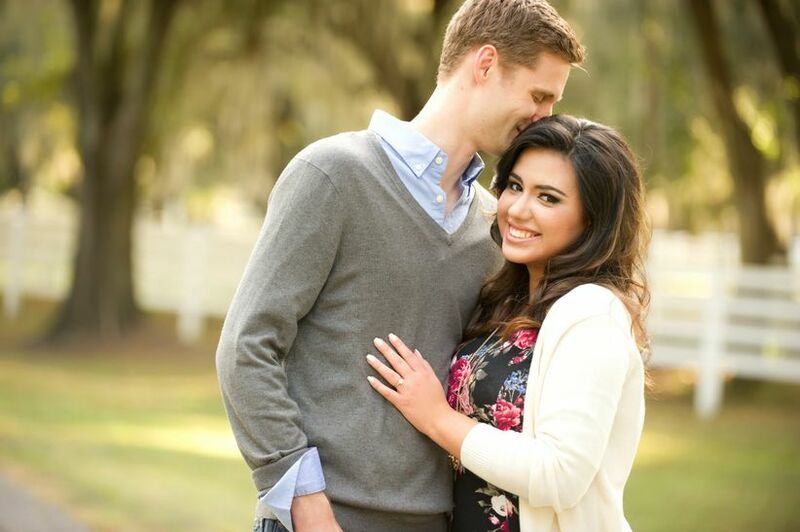 All you have to do is follow @WeddingWire, upload your engagement picture, and tag it with the hashtag #JustSaidYes. All eyes will be on you during your engagement, and you deserve to look and feel your best. Treat yourself to an adorable planner, some great nail care products, or a ring dish simply because you deserve it! Chances are your family members and friends will purchase you some engagement gifts to celebrate this important moment as well. Your parents and future in-laws will likely want to get in on the celebration too! If they haven’t met yet, this is the perfect opportunity to get them together. Suggest something intimate, such as dinner at your favorite restaurant. And if they have met already, try to get the two families together shortly after your engagement so they can get reacquainted. They’ll probably be spending lots of time together in the future! Head to your local spa for a day of solo treatment, or bring your fiancé(e) along for a couple’s massage. The romantic and relaxing atmosphere is a great way to kick off your engagement and avoid any wedding-related talk or stress. 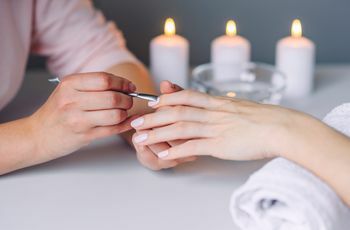 If a spa day is out of your budget, a manicure or haircut can have the same “look great, feel great” effect. Who better to ask about the wedding planning process than people who’ve already been through it? Pick your recently-married friends’ brains for planning advice, vendor recommendations, and overall inspiration—they’ll likely be happy to share their wedding wisdom. 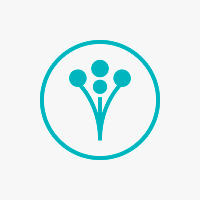 If you’re the first in your group to put a ring on it, connect with other engaged couples at a wedding-related event in your area or join an online community. This is such a sweet and sentimental way to celebrate your future together. Whether it’s far away or close by, returning to where you first met (your college campus, the restaurant where you had your first date) is bound to bring back memories and is a nostalgic way to celebrate your engagement. If you want a fun way to celebrate with your closest friends without getting too rowdy, plan a game night. Divide into teams, get out your favorite board games, and don’t forget the appetizers! It’s just as celebratory as a party, but you won’t be in the spotlight.